On The Rise is a brand that creates fun slogan sweatshirts, originally inspired by neighbourhoods, with renowned places emblazoned in a bright pop of colour. 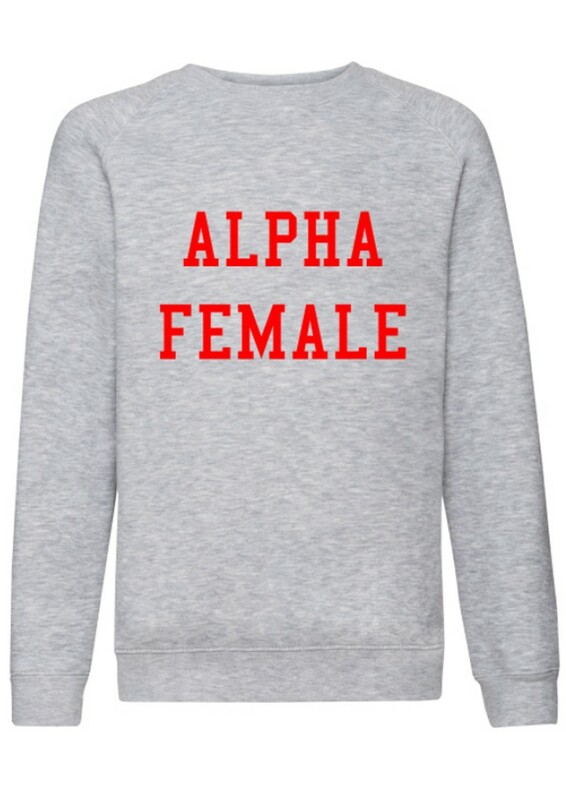 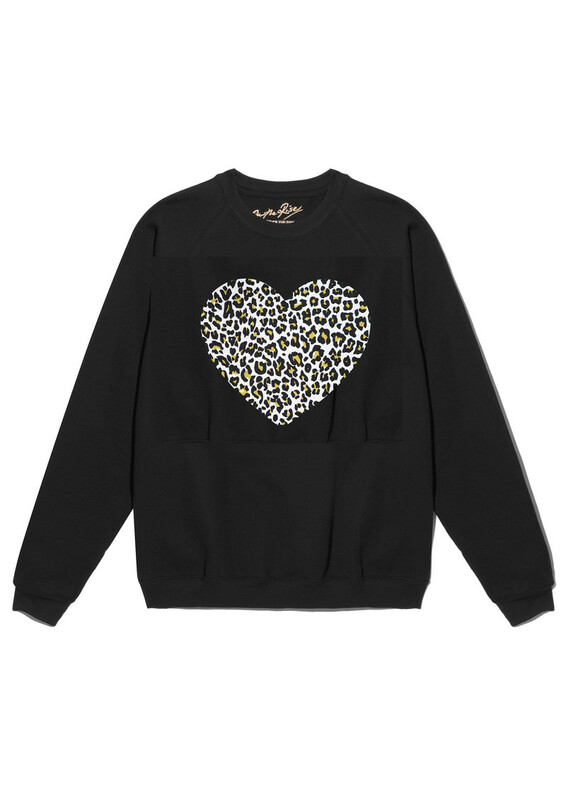 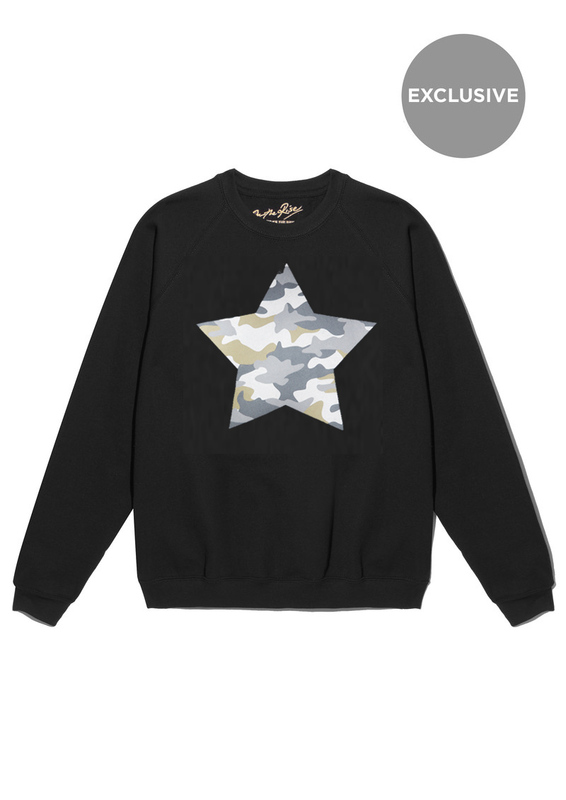 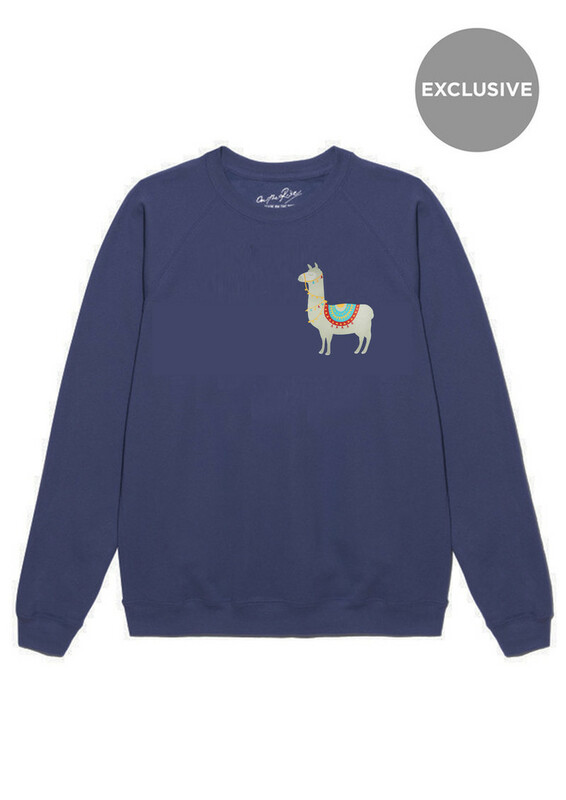 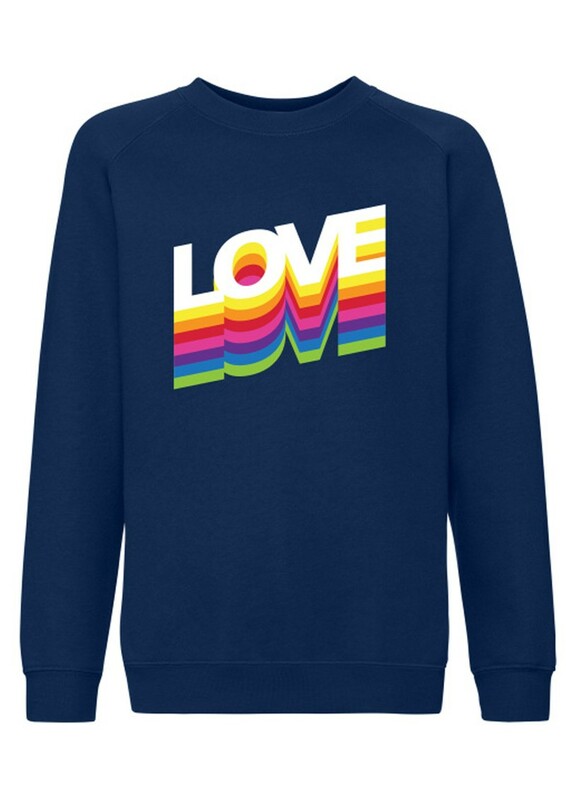 These bold sweatshirts make the perfect piece to add an edge to your look or simply have fun with your style. 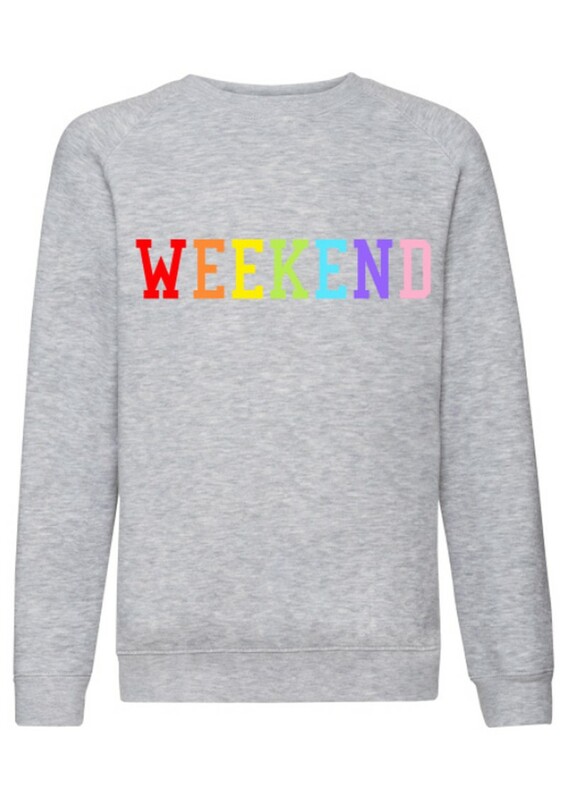 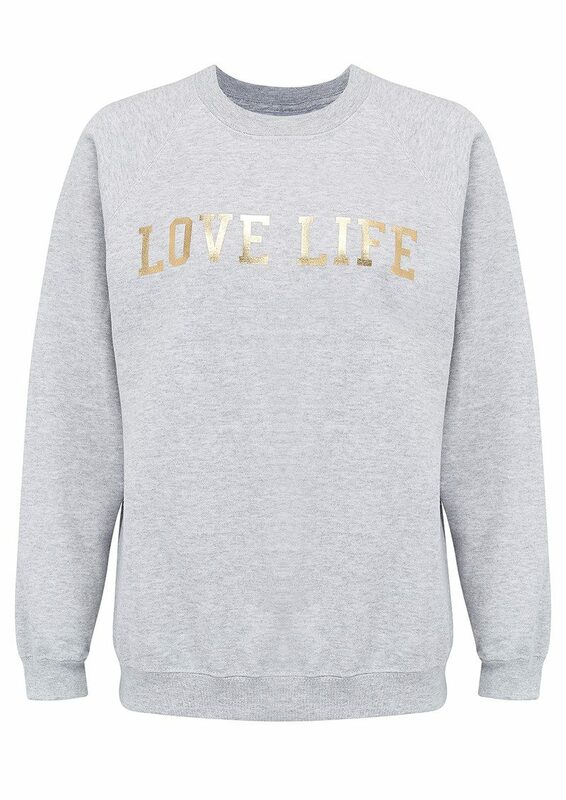 Ideal for an off-duty weekend outfit, these slogan sweatshirts will be your go-to this season.